Turning an ordinary laptop into a venerable gaming platform that can handle whatever graphics-intensive gaming title one may have used to be an exclusive domain of DIYers and computer tinkerers. 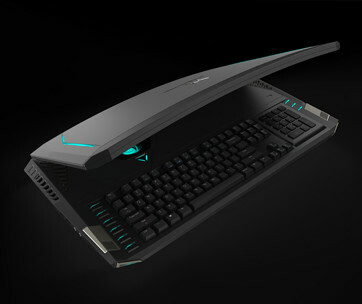 It was more about creating a rig that would allow them to use a standard gaming graphics card for desktop connected to their mediocre-graphics-laden laptop. 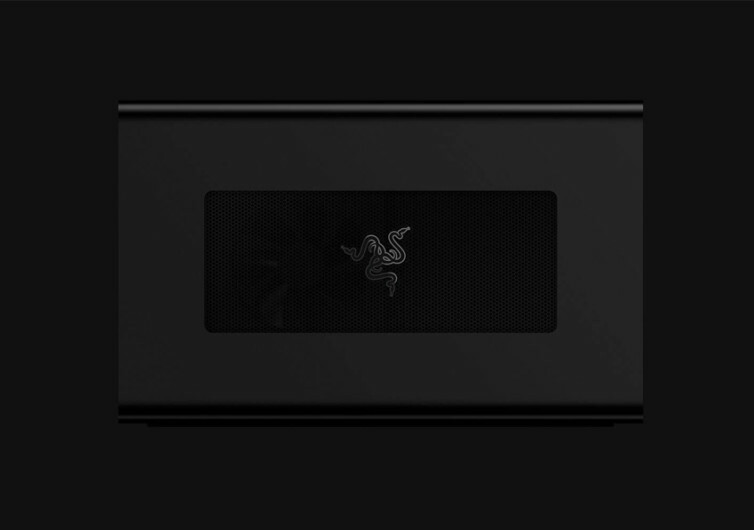 With the Razer CORE X there’s no need to tinker about anything else. 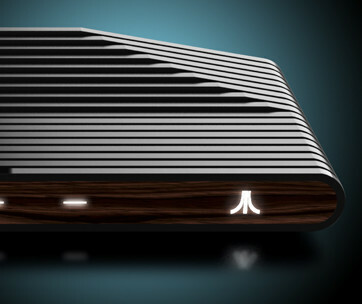 It’s all plug and play and you’ve got the most amazing gaming platform in the universe using only your ordinary laptop. 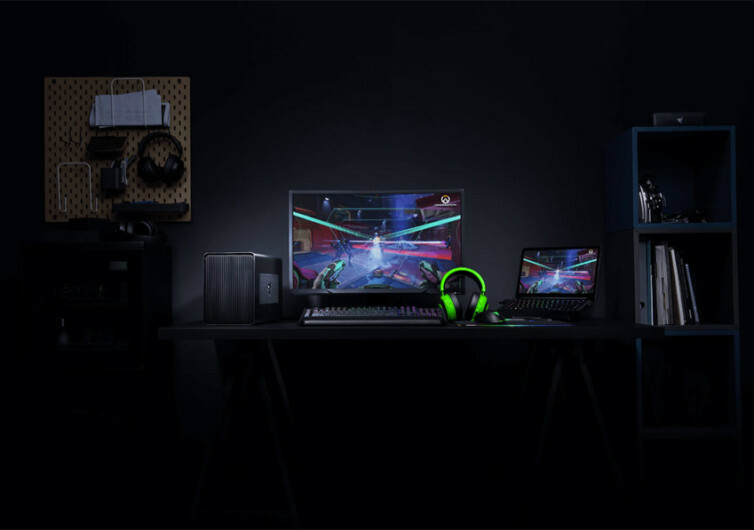 While the Core X is specifically designed to bridge compatible Razer laptops, any portable computer that has Intel’s Thunderbolt 3 high-speed external I/O connection should do just fine. 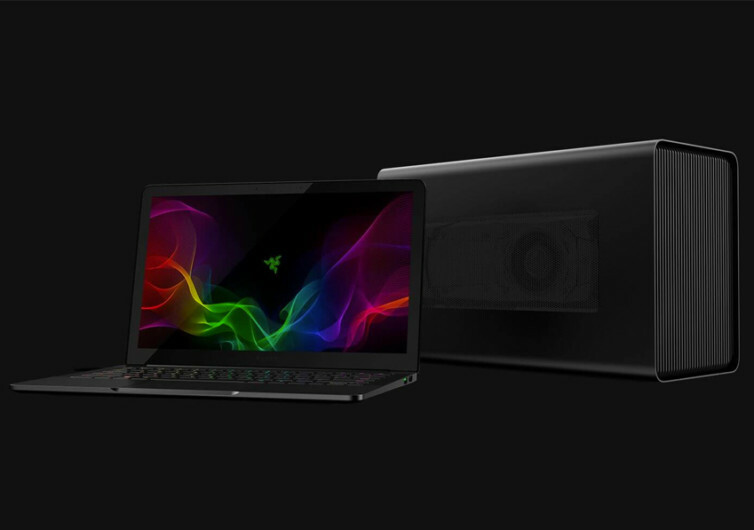 This effectively turns any compatible laptop into a full-time gaming rig, more than capable of blistering speeds topping at 40 gigabytes per second. That being said, Core X is not only for really serious gamers but also for graphic artists, CAD operators, and other multimedia creators who need a really fast connection between an ordinary laptop and the Core X. The Core X is a TB3 enclosure system that you can fit with the graphics card of your choice. To date, it accepts a variety of graphics card for desktops running on the PCIe platform. 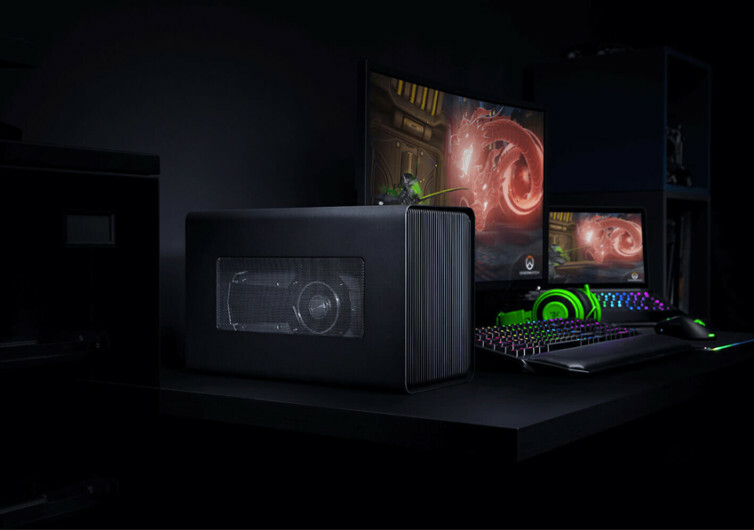 You’ve got a choice whether to use AMD’s Radeon cards with the XConnect technology of even NVidia’s GeForce GTX-series and Quadro graphics cards. 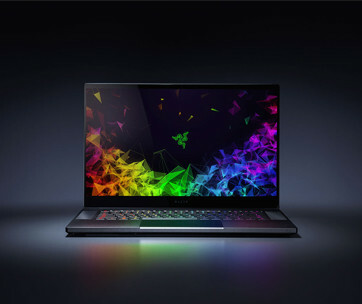 Imagine running graphics-intensive games and applications on a laptop that boasts only of a 4th-generation Intel HD integrated graphics; people will simply cannot believe that you can run these programs with experiencing any glitch in your laptop’s performance. 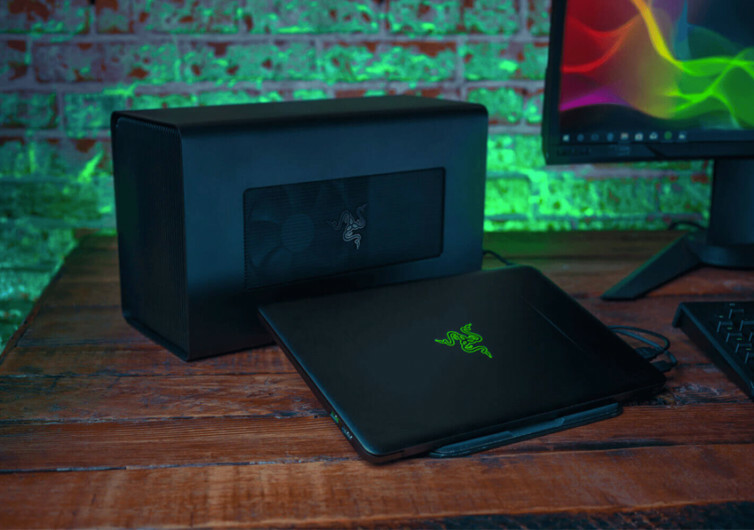 What they don’t know is that you’re actually running an external graphics card inside the Razer Core X. The Core X is a neat solution to the need for an ultra-performing ordinary laptop.